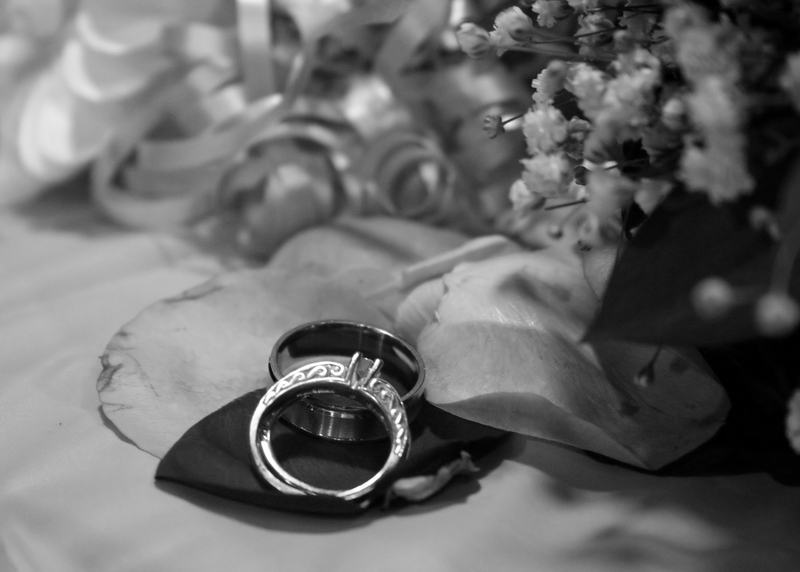 Welcome to Wedding Videography & Photography's Sample page. Our Photographic sampes are a compilation of photographs put into a video for presentation. We will be adding more samples in the near future. Please return in a few weeks to view more recent work. Our Video sample is a compilation from several weddings. It contains a combination of still photos with video to provide a complete picture of the day.